This weekend brought some lovely spring-like weather to Manhattan, so of course we decided that the best thing to do would be to visit yet another museum. 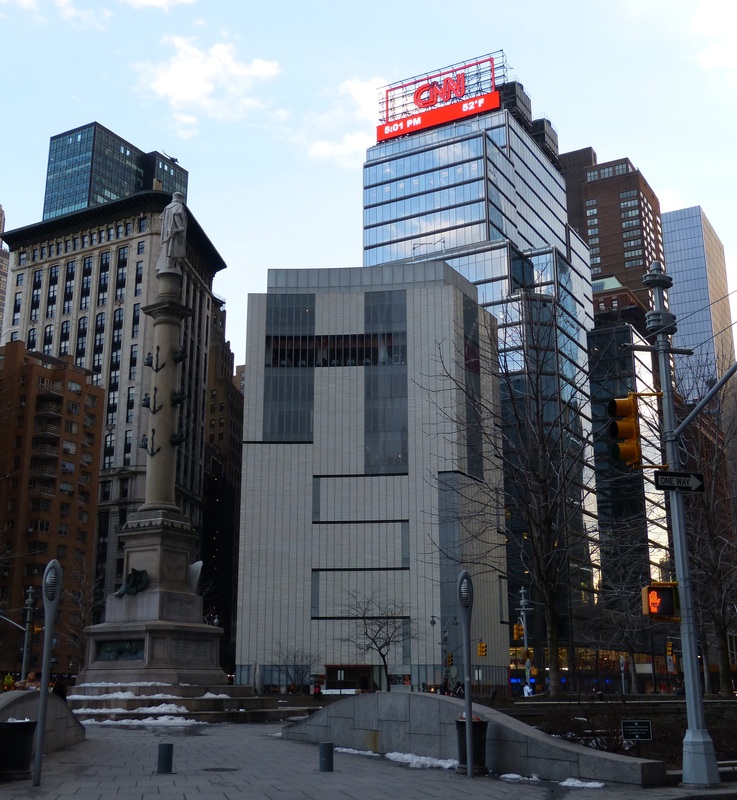 The Museum of Art and Design occupies a quirky building on Columbus Circle, and Tom has been keen to visit for ages. Having seen Niagara Falls a few months ago, the Grand Canyon was next on our list of must-see American icons. We initially thought we might drive there from Las Vegas, but when we found out just how far it is (a little under 300 miles each way) a bus trip began to sound more appealing. 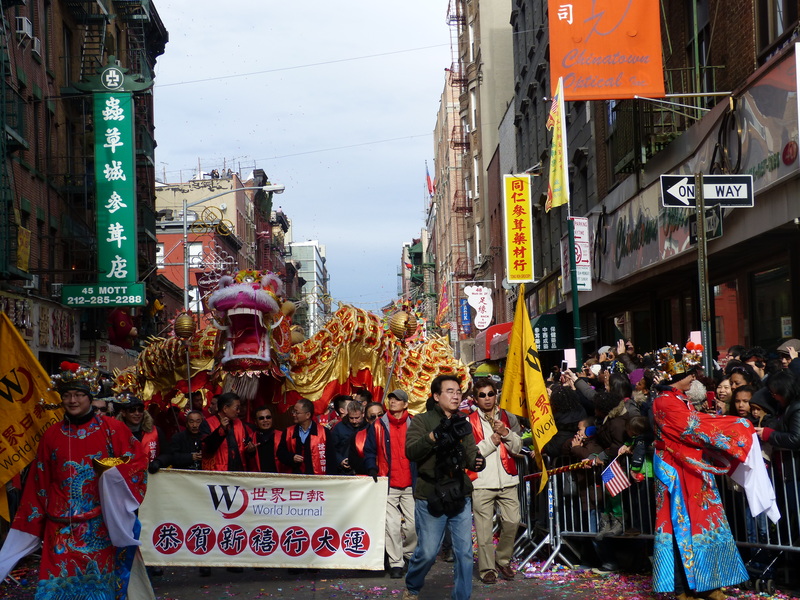 Despite all the hype around a certain sporting event which is currently taking place nearby, the main excitement for us today was heading down to Chinatown to watch the New Year parade. I was busy elsewhere and only caught the very end, but Tom got there early enough to secure a great spot. 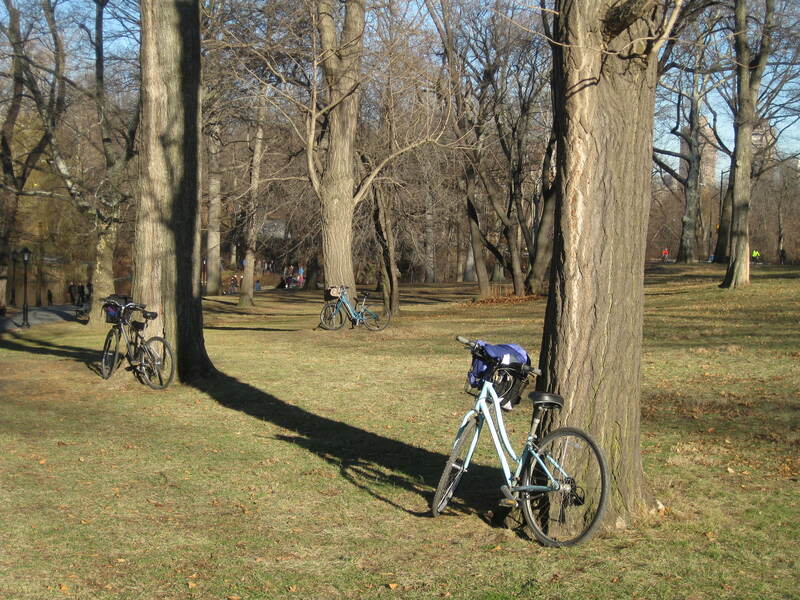 Rummaging through photographs from the last couple of months, I came across a few taken as we walked across Central Park one sunny afternoon. I have nothing whatsoever of interest to say about them, but thought I might post them anyway, if only as a counterbalance to all the snowy park pictures I’ve been sharing lately.